The search is on. Whether you're a recent graduate, making a move to Chicago or just ready to move out of mom & dad's house, you're on the hunt for a new place. 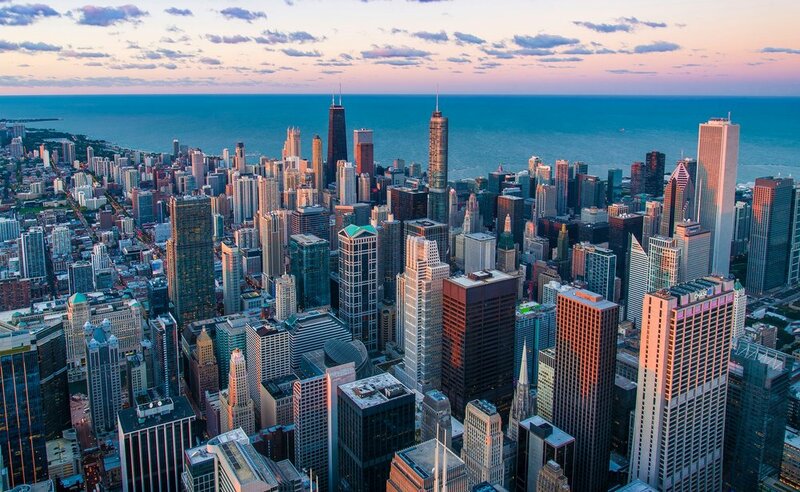 While Chicago has one of the toughest markets out there, we're experts in navigating Chicago's rental division. From exploring neighborhoods to ensuring your lease is satisfactory, KM has helped hundreds of renters find their home. If you know someone moving to Chicago do them a solid & send them the KM rental guide. They’ll thank you.